Aligning social-emotional learning strategies with CASEL was a natural process through Leader in Me. It was through this natural process that Leader in Me is a certified CASEL SELect program for PreK-Elementary. 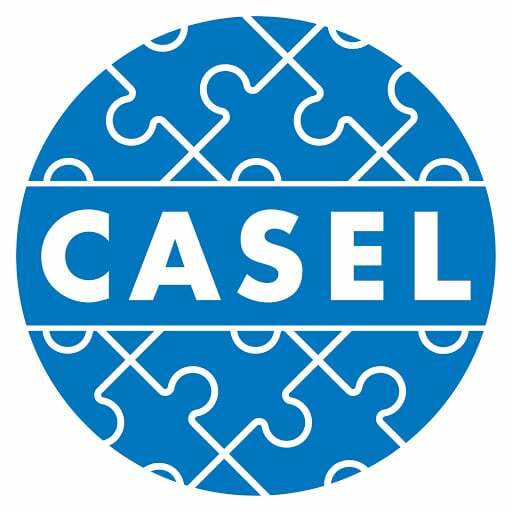 The Collaborative for Academic, Social, and Emotional Learning (CASEL) is the leading authority in the advancement of social-emotional learning in education. 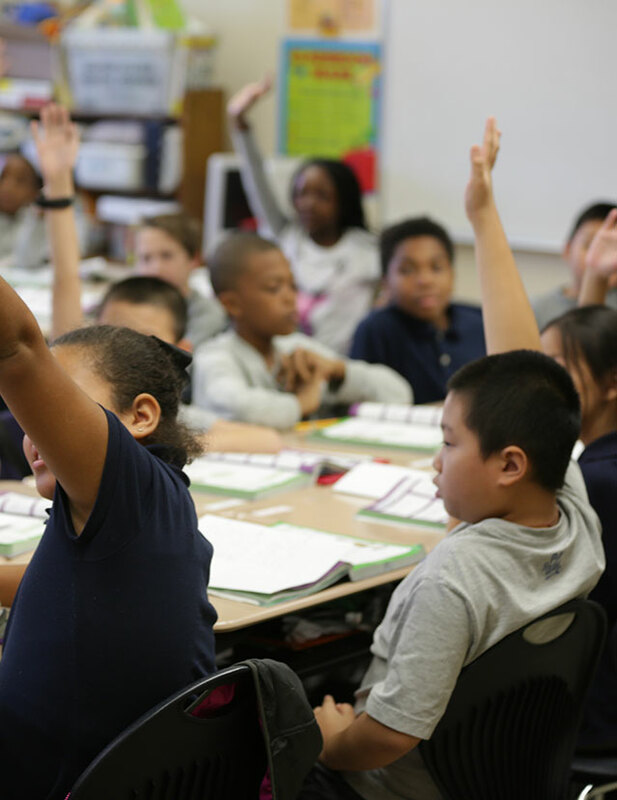 CASEL’s focus on empirical evidence and extensive collaborative efforts has made it the trusted source for educational administrators and policy-makers seeking guidance on how to effectively advance social-emotional learning in their PreK-12 students. To meet this need, CASEL has identified 22 strategies that have been found to promote and advance the teaching and development of social and emotional skills across five settings: classroom, school, family, community, and general. 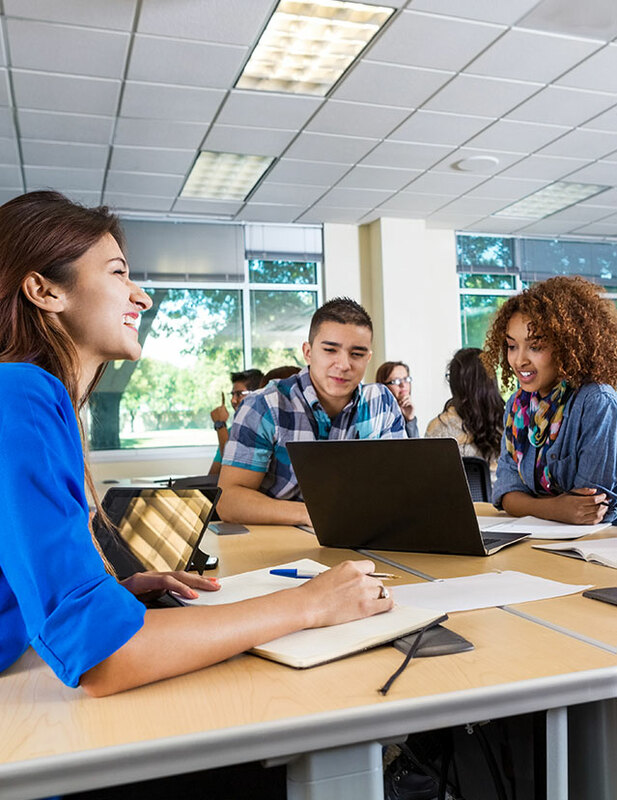 The list of strategies is meant to be broad and comprehensive to cover many types of SEL programs and approaches, with the expectation that no single program or approach will have specific training or materials to meet them all. However, the number of strategies utilized by a program speaks to the range of potential impact across the five settings. 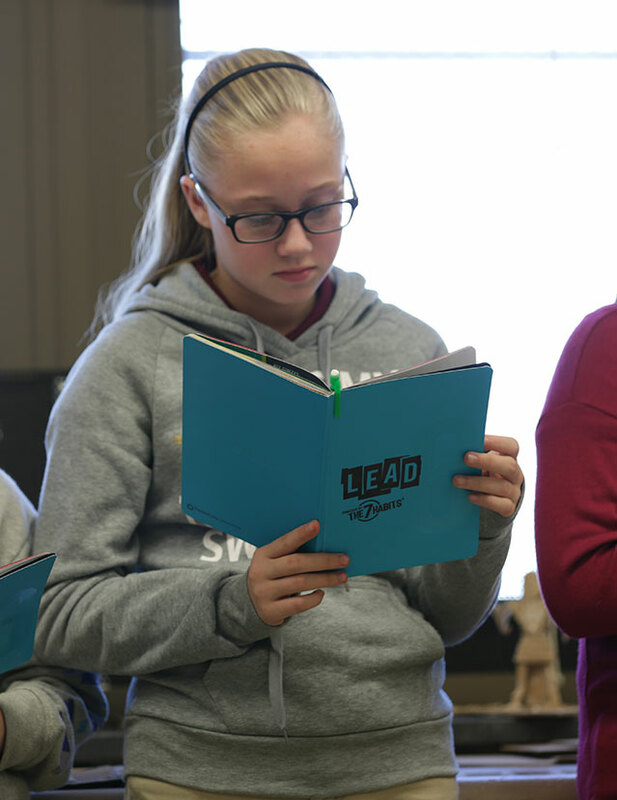 The Leader in Me is a whole-school improvement process that became a CASEL SELect program after an extensive review. During the CASEL endorsement process, we had the opportunity to align our leadership approach to social-emotional development with the social-emotional learning strategies and provide evidence of this alignment through the trainings, practices and other core content available to Leader in Me schools. This process identified clear connections between Leader in Me and 19 of the 22 possible social-emotional learning strategies. Following their review, CASEL determined that the Leader in Me process offers their highest level of support to schools across all five of their recognized settings; classroom, school, family, community, and general. 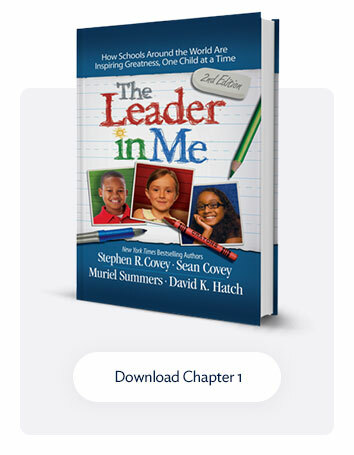 Click on the green boxes for a brief explanation of the CASEL strategy, a short summary of the Leader in Me connection, and detailed examples of the training, practices, and materials within Leader in Me that provide tangible evidence of the alignment.